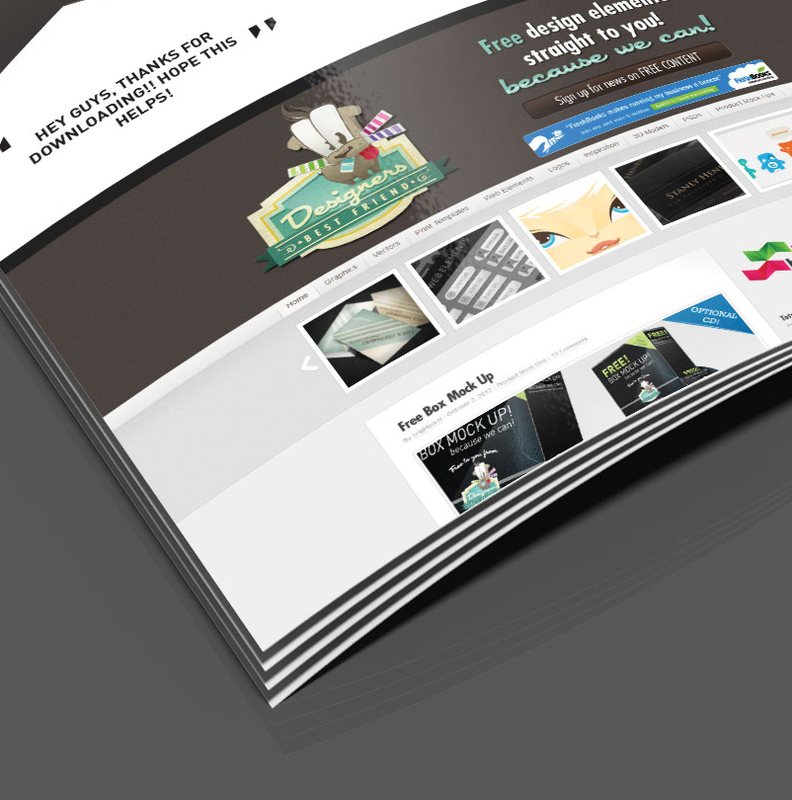 Today’s freebie is a Modern Catalog Magazine Mockup by Anthony Boyd Graphics. 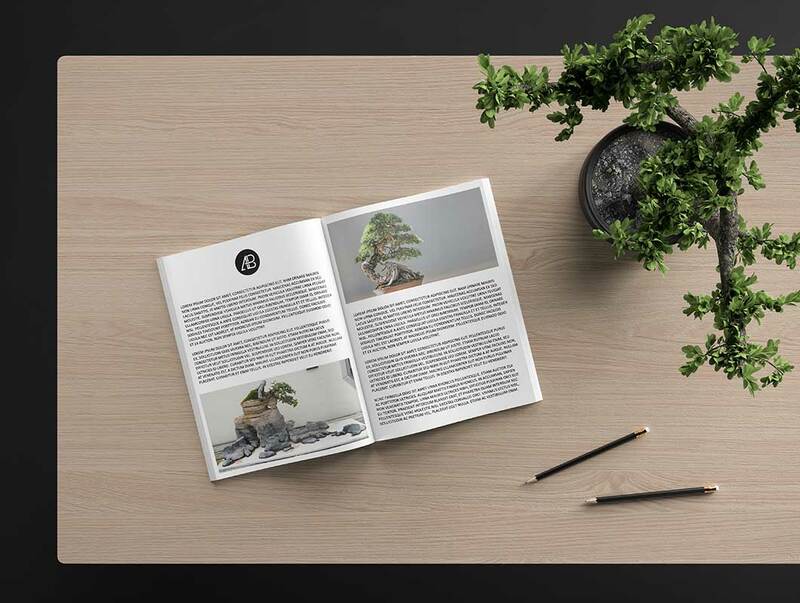 Use this mockup to showcase your magazine designs or any branding wok you might have. This scene was created in Cinema 4D and rendered using Redshift Render. 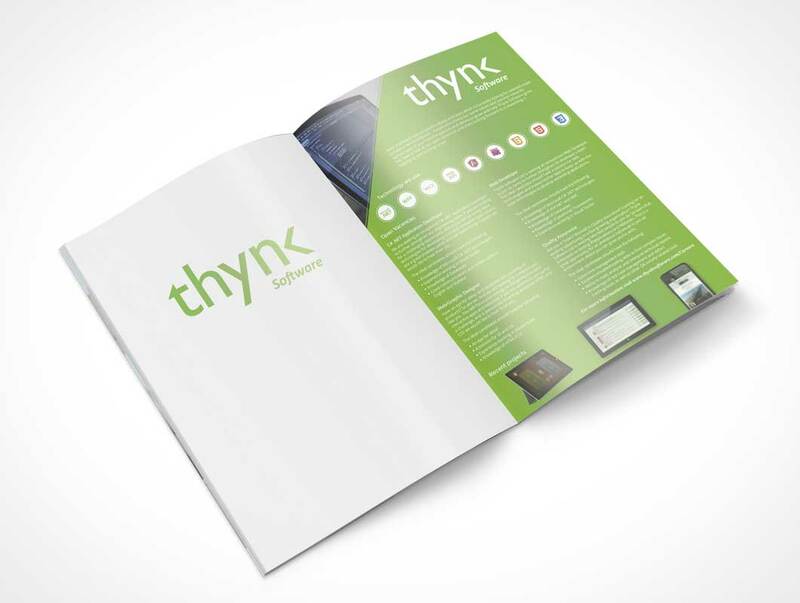 A shot from a few months ago for Thynk Software to showcase a little info about the startup, which technologies we use and recent projects to attract potential hires. 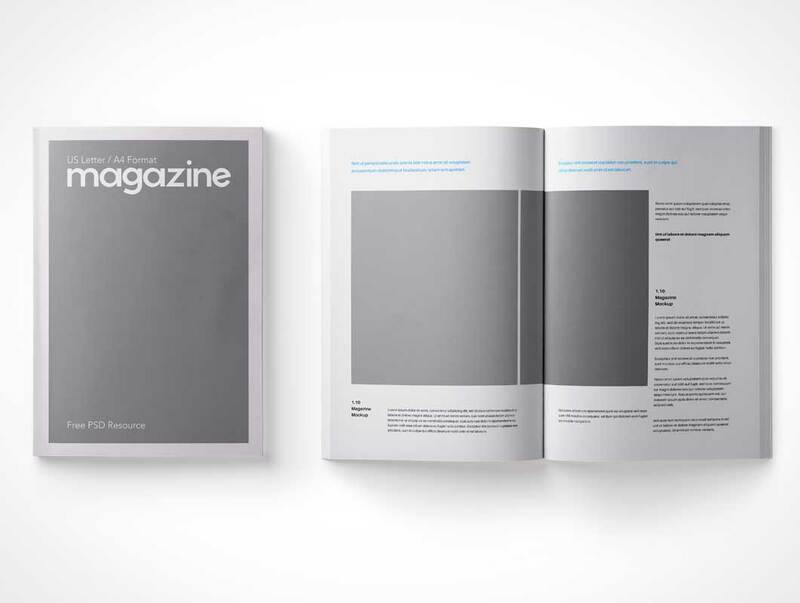 A professional modern a4 magazine mockup template to present your design. You can download the free version 1000*px. PAMPHLET006 renders your design onto a standing bi-fold A letter pamphlet spread open to the centre page. 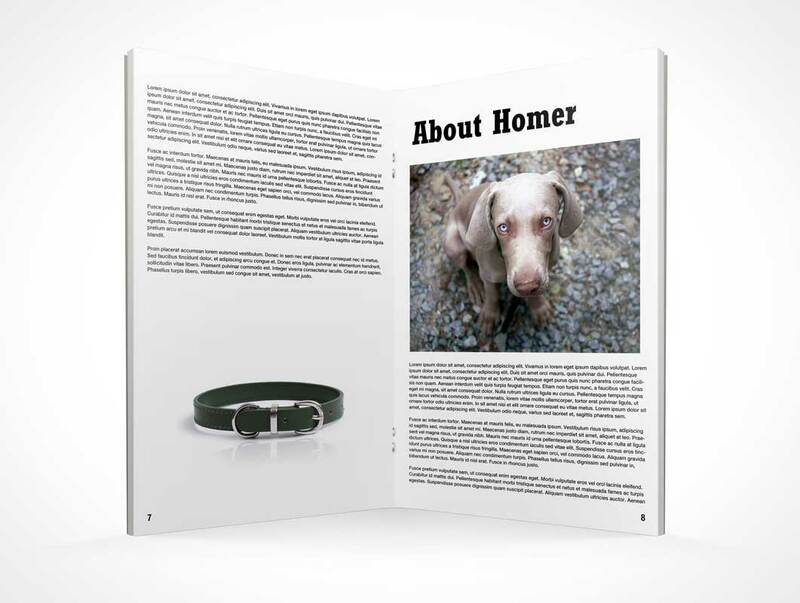 This PSD Mock-up measures 8.5×11 inches and simulates a page count of several double-sided sheets. 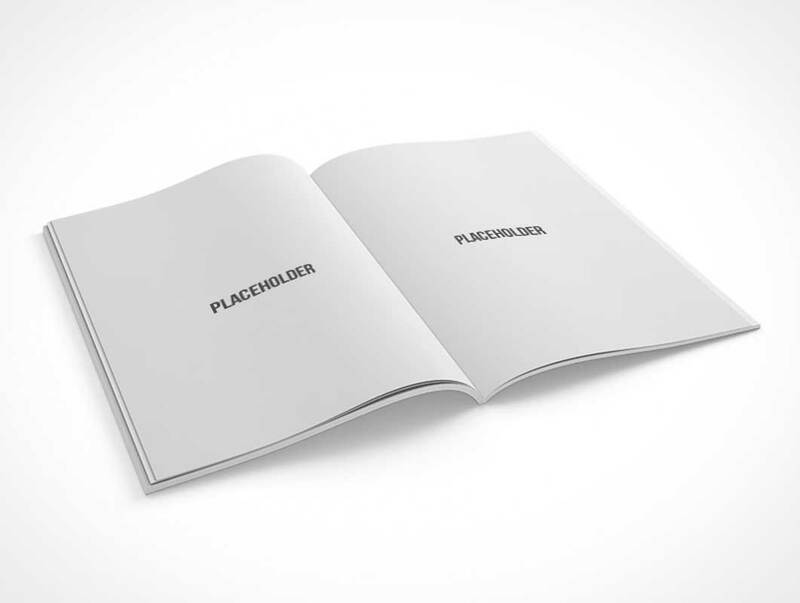 The final render places the pamphlet directly at eye level with the page orientation in portrait mode.